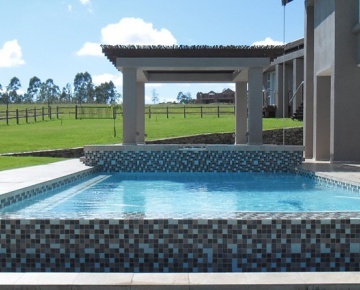 Penguin Pools has been the foremost swimming pool builder in South Africa since 1955 and has installed many pools in families' homes across the country. 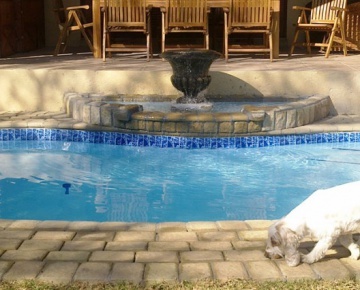 Penguin Pools has won numerous top awards at institutes and agricultural shows and from other large organisations. 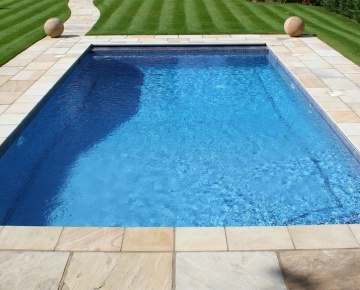 Penguin Pools has also become a clear favourite with architects, engineers, town developers and landscape architects. More people want a Penguin pool installed in their homes today than ever before. 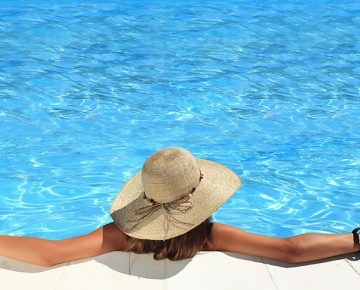 With their solid reputation and world-class product, Penguin Pools will continue to be one of the best-known and popular pool companies for years to come. 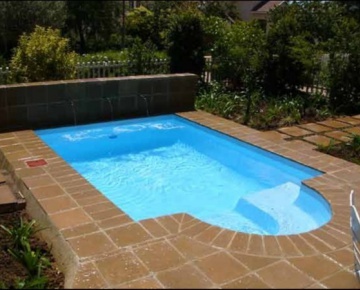 JVR Pools and Decks is a Nelspruit-based swimming pool company which has been in existence since 1992 and has experience and expertise in pool building, thatching and decking. Bluetec is a specialist fiberglass manufacturing company with a line of quality, pre-manufactured, fiberglass swimming pool shells. 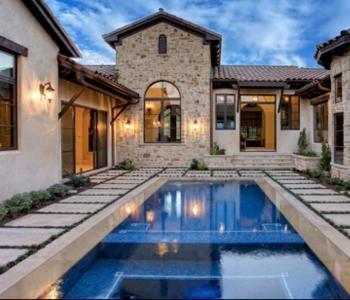 Their range of swimming pool designs is fairly broad ranging and includes small spa pools and larger family focused designs. 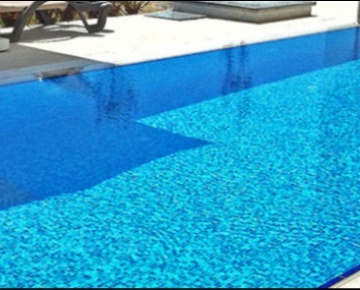 Bluetec is able to provide highly cost-effective swimming pool installations by using their own team of experience installers and obviously by building the pool shell themselves. 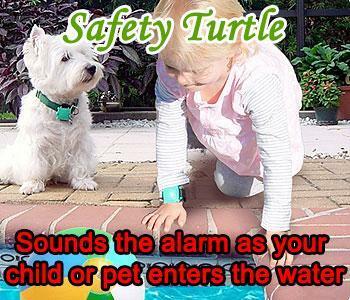 Johannesburg and surrounds as well as Limpopo and Mpumalanga. 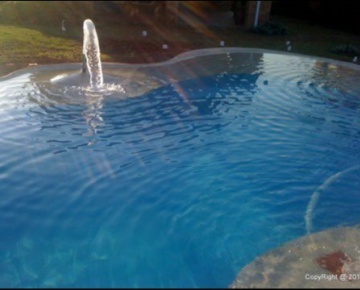 A-La-Splash, incorporating Unique Pools, constructs new Pools, commercial swimming pools, standard and custom design, renovations, rock art, koi ponds, paving, solar panels, heat pumps, fibre glass linings, re-marblite, wooden decks and thatch roofs.